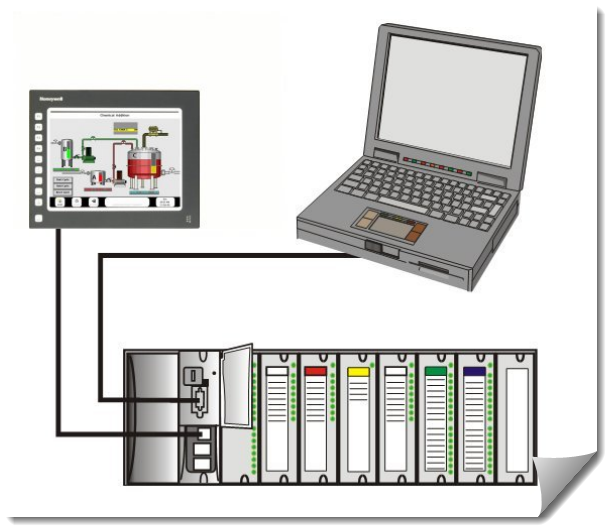 Honeywell HC900 Hybrid controller is an advanced process and logic controller with a modular, scalable design that is built to work with a wide range of process equipment in a cost-effective way. This manual will guide you during your installation of HC900 Hybrid controller. This manual will help you in installation, communication, wiring & cabling, I/O module installation, rack installation, planning diagnostics and troubleshooting etc. Subscribe to Automation-Talk by Email.